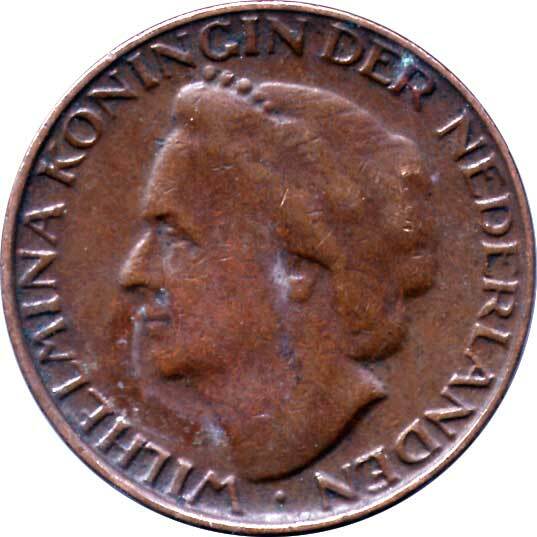 World Coin Collecting: Will Coins Change With New Netherlands King? 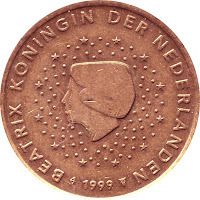 Will Coins Change With New Netherlands King? 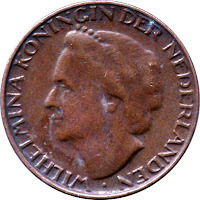 On January 28, 2013, Queen Beatrix of the Netherlands announced that she would be stepping down (or abdicating) as the ruler of the Netherlands on April 30, 2013 (the date of the annual Koninginnedag, or Queen's Day, celebration). Beatrix became Queen in 1980, when her mother Queen Juliana similarly abdicated (retired). On April 30, Beatrix' son Willem-Alexander will take over as King of the Netherlands - its first King since 1890. 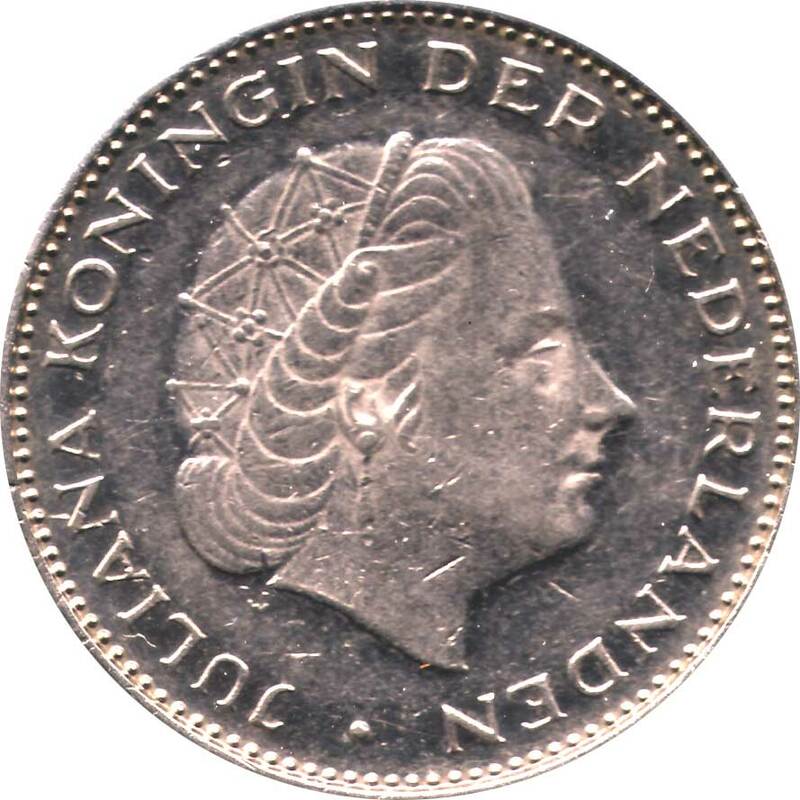 Like many countries, the Netherlands has a long history of incorporating its current monarch on their coins. Beginning in the early 1800s with King Willem I, nearly all of the Netherlands' coins have used a profile of the ruling monarch on their obverse. 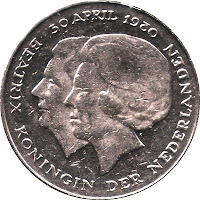 The last such change in the Netherlands' coins was in 1980, when Queen Juliana gave up her rule so that her daughter, Pricess Beatrix, could take over as queen. 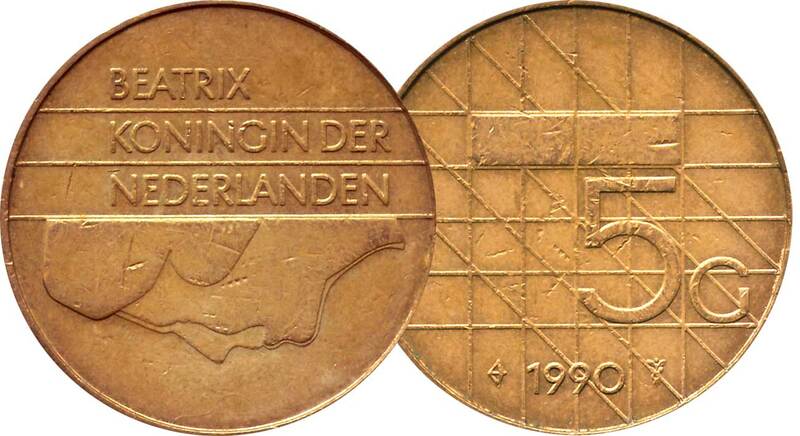 In 2002 the Netherlands gave up their national currency, the guilder, and moved to the euro. 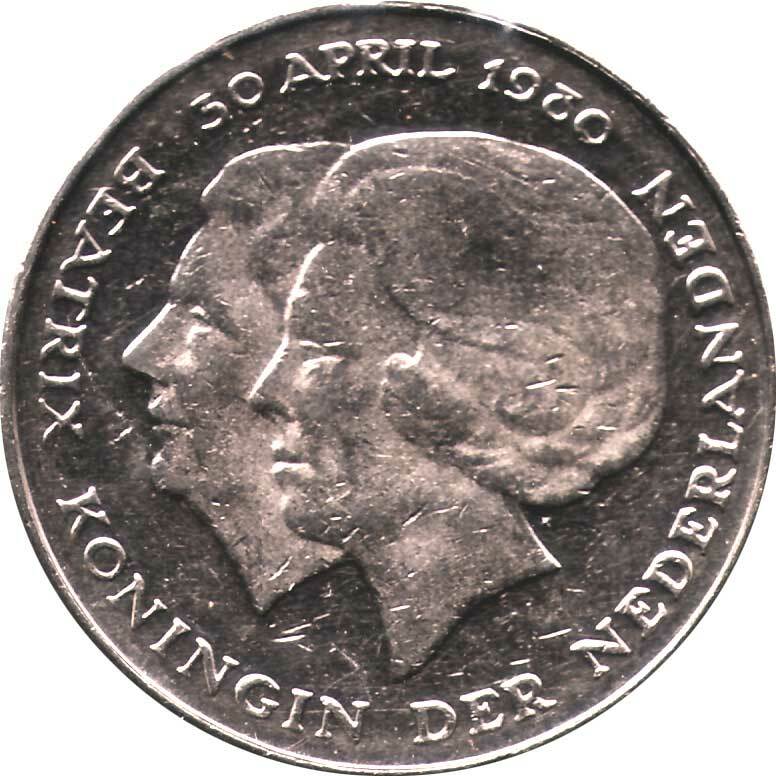 The obverses were again redesigned for the Netherlands' euro coins (the reverses are the same for all euro-using countries) while maintaining their modernist flair. 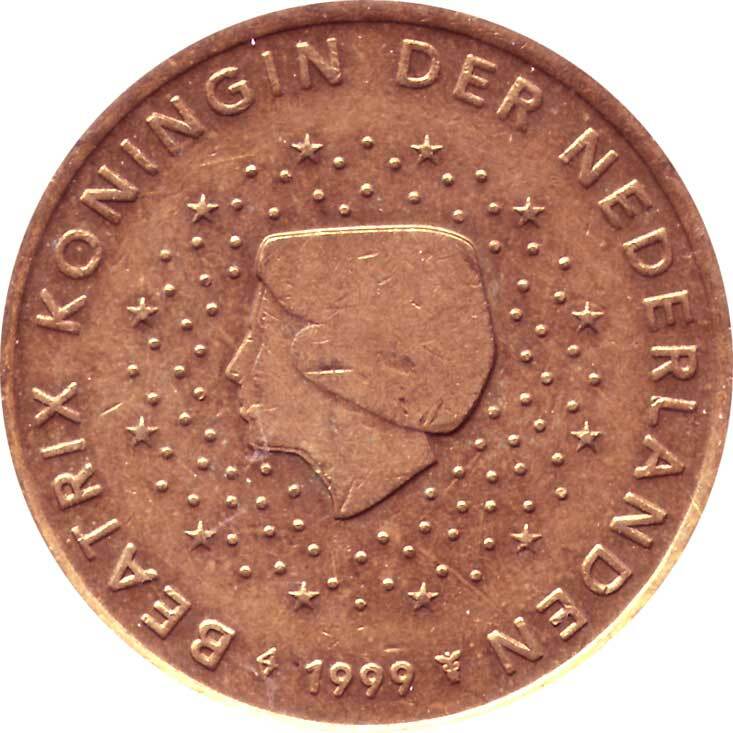 With Willem-Alexander's ascension to the throne, we should expect to see new designs for the Netherlands' euro coins in 2014 or 2015. Will they stick with tradition and add a portrait of Willem-Alexander to the euro obverse? 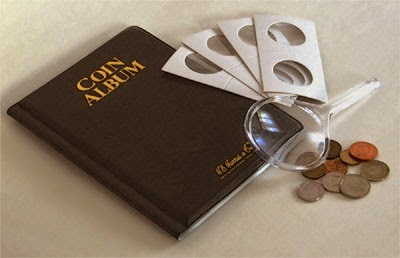 Or will they take the opportunity to switch their coin designs to incorporate national symbols instead? Only Monaco and Vatican City's euro designs have changed significantly since the euro began in 2002, so it will be exciting to watch what the Netherlands does with their coins.